Since 1972, PFLAG has been advocating for people who are lesbian, gay, bisexual, transgender, and queer (LGBTQ), their families, friends, and allies. 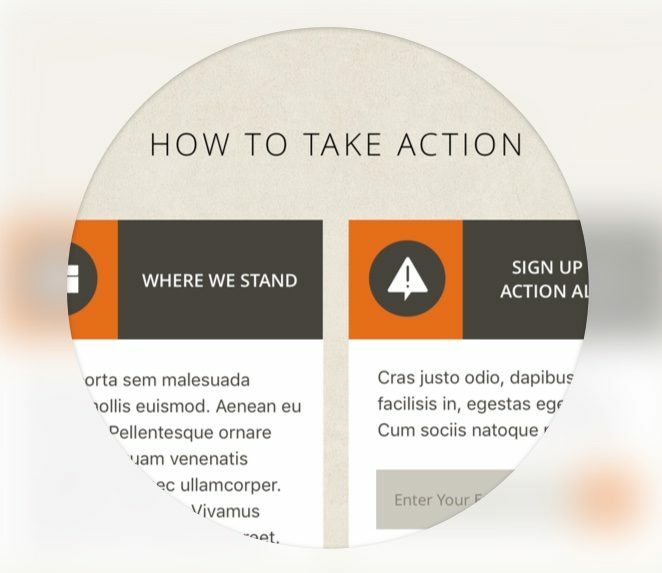 An obsolete visual design, non-responsive website, and lack of central database hindered PFLAG on multiple fronts. 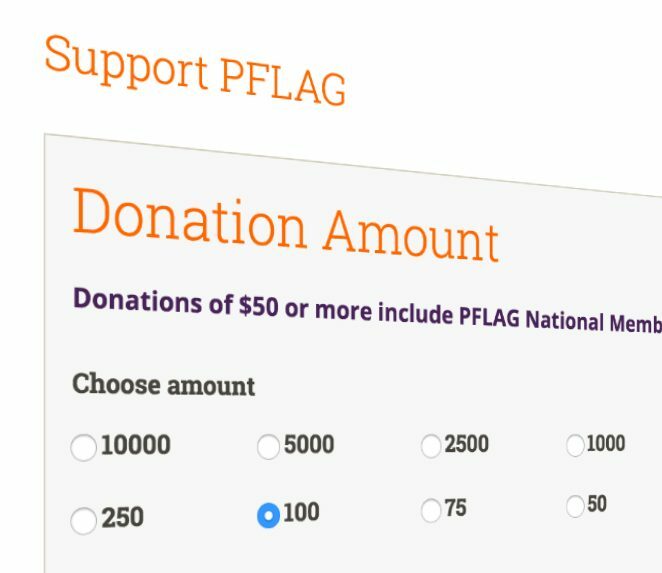 A vast, grassroots network of PFLAG chapters and supporters is serviced by PFLAG National, along with its new website and Salesforce implementation. 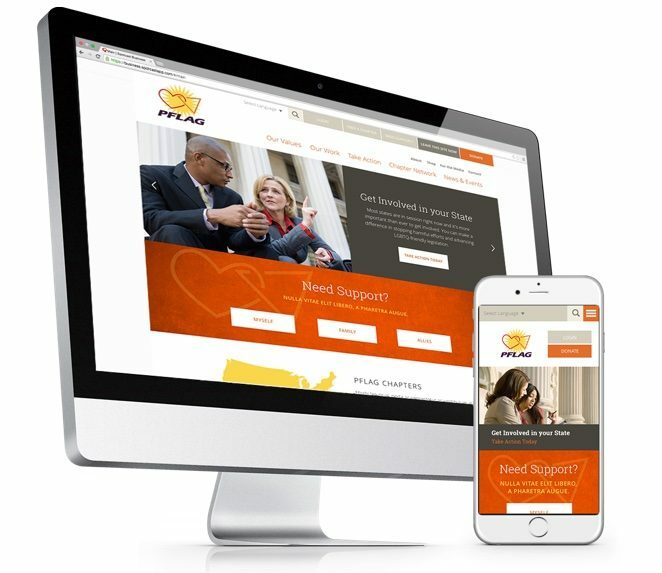 The PFLAG team is now able to utilize the website to support its many initiatives, communities, and audiences, without feeling hampered by outdated technology and poor user experience. The interactive “Find a Chapter” tool was used extensively following launch as the Orlando nightclub shooting occurred shortly thereafter. 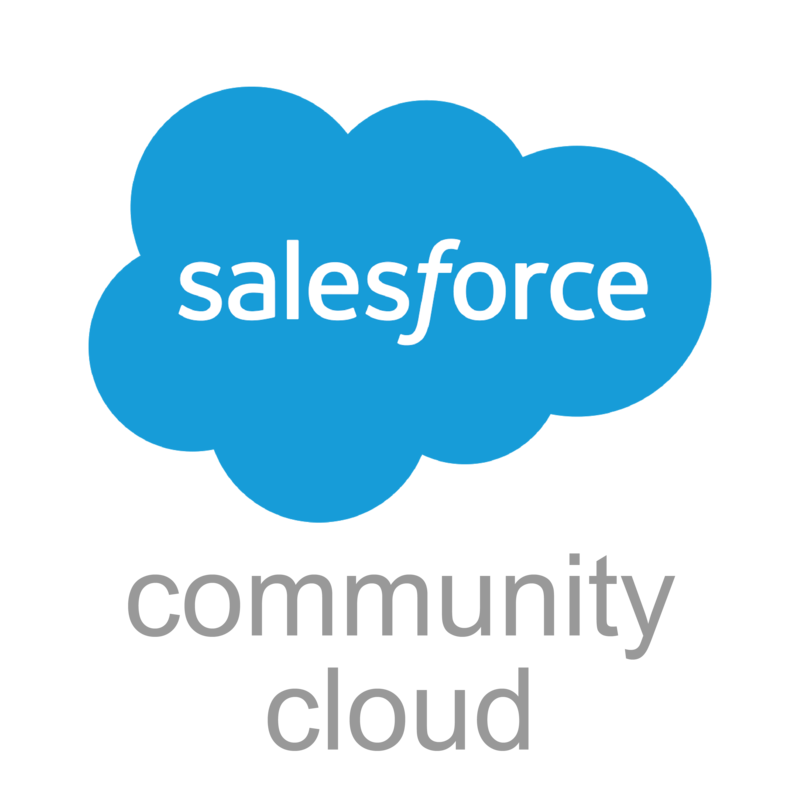 Salesforce Communities, a new tool for PFLAG, is set up to allow the organization to manage member, donor and chapter data, with different levels of access for staff, regional directors and chapter leaders.